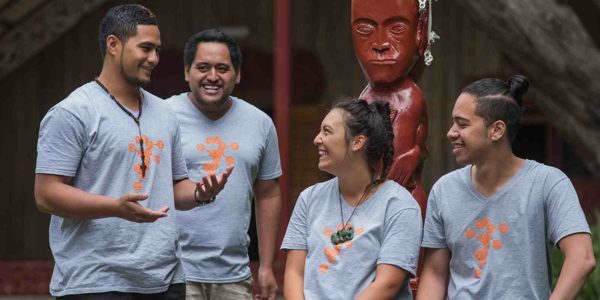 Support, mentoring and scholarships for Māori healthcare workers. 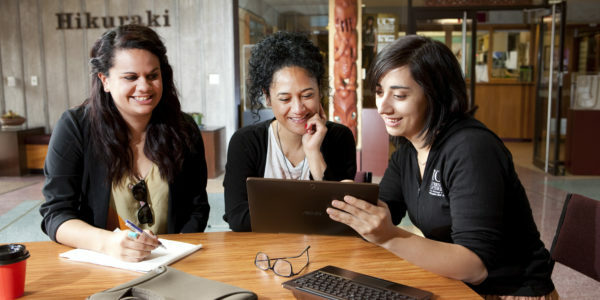 Tūruki is the Māori workforce development strategy for the Hawke’s Bay District Health Board, providing scholarships for Maori, career advice and support, tuakana / teina mentoring and other educational initiatives. 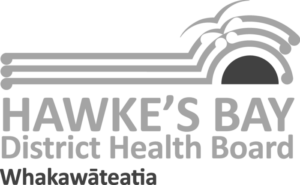 The Hawke’s Bay DHB is the largest, progressive employer in Hawke’s Bay. Healthcare is a personally rewarding job, well-paid and a career pathway for life. Hawke’s Bay has a shortage of Māori healthcare workers and needs more to address the health concerns of Māori people living in our region. If you’re wanting a healthcare career in Hawke’s Bay, or want the opportunity to develop your career, take a look at the following opportunities available through Tūruki. Ata marie e te whanau! We are 15 days through the month of April which means we have 15 days left to apply for our Bachelor degree, Post Grad and Masters programme scholarships. Kia horo e hoa ma! For existing and new healthcare workers. 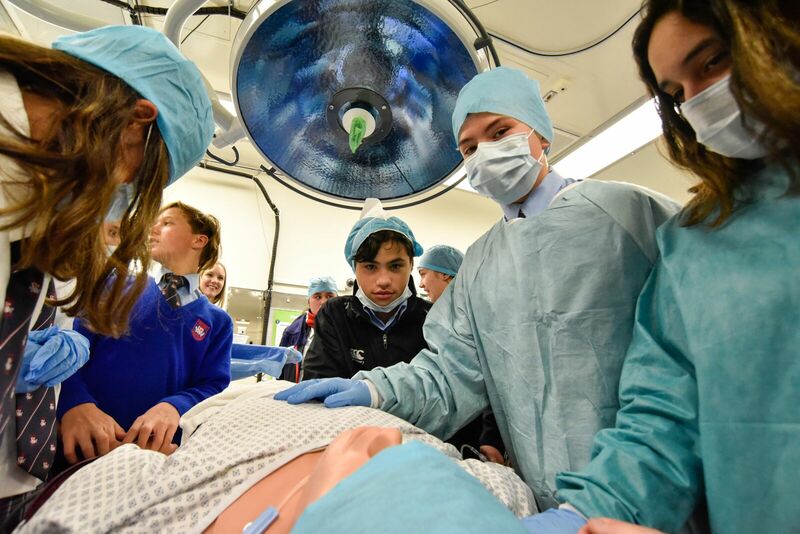 Tūruki provides healthcare scholarships if you’re interested in working in the Hawke’s Bay DHB, or already do and want further training. Healthcare workers and support staff are always needed and are well-paid for their work. 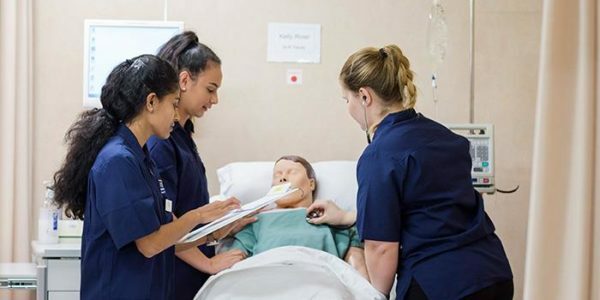 As one of the largest and most progressive employers in Hawke’s Bay, the District Health Board offers a path for life for clinical and non-clinical careers.